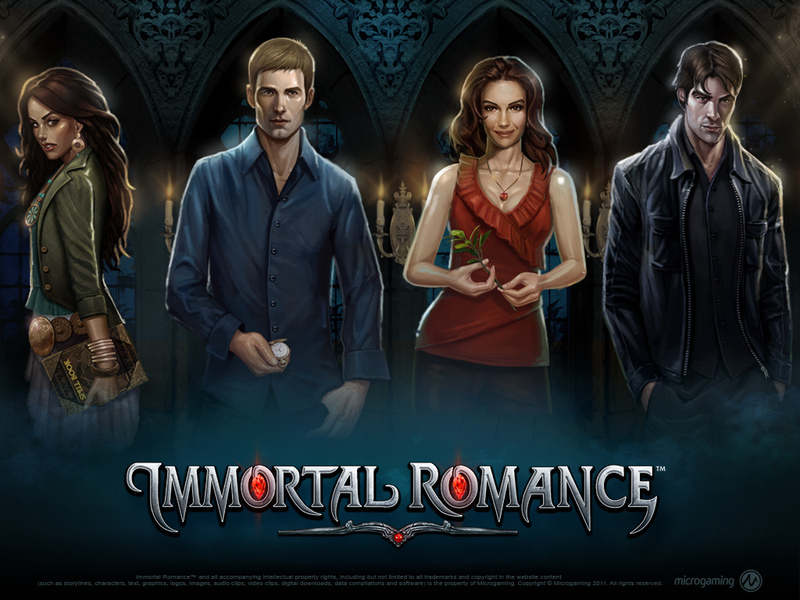 Immortal Romance is one of Microgaming’s most successful pokies of all time, and one of their first 243 ways to win games. This slot is themed on vampires, and also tells several tales, as well as allowing you to play to win. The Dark Secrets section of this game permit players to learn about the characters in the story, and familiarise themselves with those which are going to offer them big wins, in this ominous but eternal love story. Immortal Romance is played over 5 reels, and as we have said, there are 243 paylines present across the reels. You can choose coin values of just 0.01 and 0.02 in this pokie, but you can stake up to 10 of them per payline. Ultimately, you will find that your stake (no pun intended), can range from a low of just 0.30 per spin, up to a high of just 6.00 per spin. 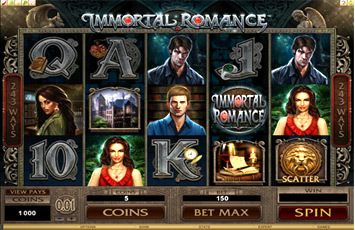 Wild symbol: The Immortal Romance logo is this slot’s wild symbol. The wild icon can replace all others that appear in the game, barring the scatter icon. It can also double the value of all winning combinations in which it appears. Wild Desire feature: At any point in the game, the Wild Desire feature may be randomly triggered. This bonus will see up to 5 reels turn randomly wild. 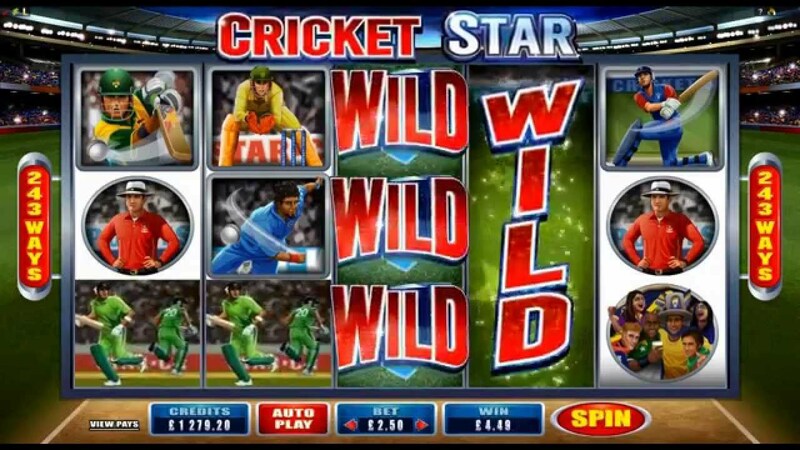 Free spins cannot be triggered during this bonus, and standard wilds will not appear on the reels. Scatter icon: The golden emblem is Immortal Romance’s scatter icon. This symbol can offer scattered wins, and is the best paying symbol in the game. 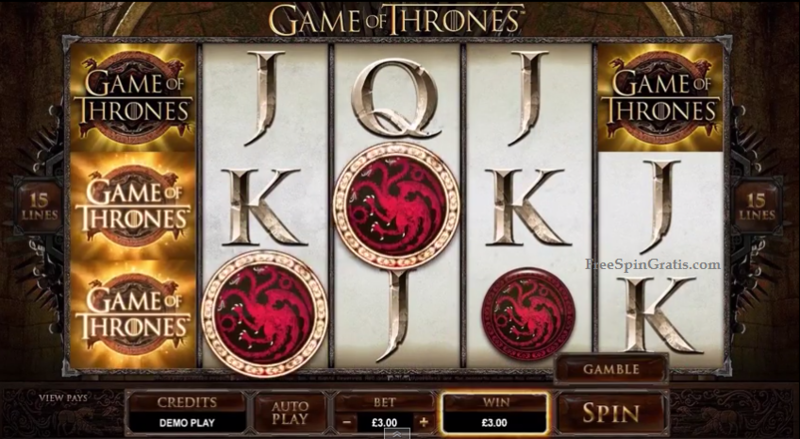 Three or more appearing in any positions on the reels will trigger the free spins bonus. The Chamber of Spins: The Chamber of Spins is an achievements based free spins bonus. The more times you enter the bonus round, the better the free spins session will be. The first time you enter the bonus, you’ll get Amber’s free spins, which offers 10 free games with a 5x multiplier applied to all wins. Your fifth entry into the bonus offers you Troy’s free spins bonus of 15 free games and a Vampire Bats random multiplier feature. Enter a tenth time to land Michael’s free spins bonus of 20 free games with the Rolling Reels feature, and the fifteenth time you trigger the bonus, you’ll get 25 free spins and a Wild Vine random wild symbol thanks to Sarah’s free spins bonus. The scatter icon is the best paying symbol in Immortal Romance. If you line up 5 in any positions on the reels, you can win as much as 1,200 coins. Of course, there are other winning combinations, too, such as lining up wilds across all of the reels (in every icon spot) which would see you win as much as 729,000 coins. This non-progressive jackpot is quite old now, but it has lost none of its potency. 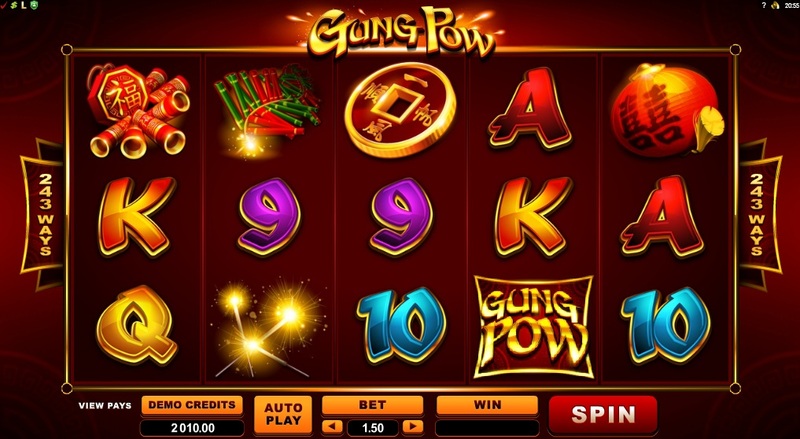 The slot is still hugely popular and found all over the online casino world. It is one of those slots that you simply must play.